Next month the Irish descend on Liverpool for the Liverpool Irish Festival. 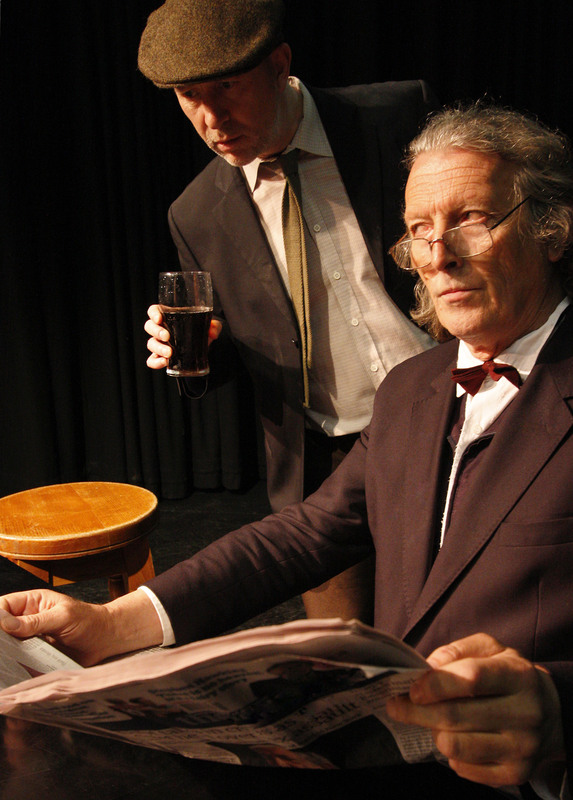 The festival is a celebration of Irish culture, from music, to art, to poetry, and most importantly film! Screenings include two Irish short film showcases, the Acadamy Award nominated animation Song of the Sea, Mark Noonan’s award-winning debut feature You’re Ugly Too, Galway Film Fleadh favourite documentary Deoch an Dorais (Name Your Poison), acclaimed Northern Irish music drama Good Vibrations, the world premiere of film version of the successful stage play The Brother, and a special preview of John Crowley’s eagerly anticipated Brooklyn. 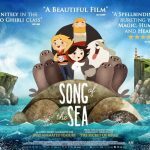 Song of the Sea follows Ben and his little sister Saoirse, the last selkie, who can transform from seals to people, and her journey to the sea, to find her voice and sing the “Song of the Sea” to save all of fairy kind from being lost forever. 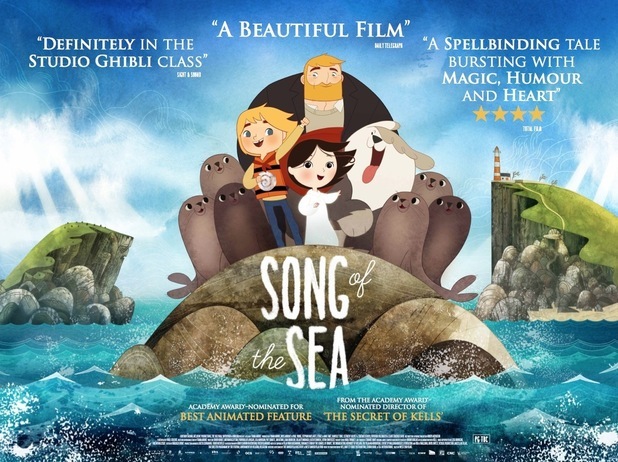 An all-star voice cast features in the film, including Brendan Gleeson, Fionnula Flanagan, David Rawle, Lisa Hannigan, Pat Shortt, and Jon Kenny. The score comes from The Secret of Kells collaborators Bruno Coulais and the Irish band Kila. 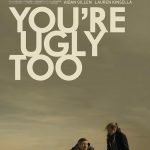 You’re Ugly Too, which stars Aiden Gillan and Lauren Kinsella, focuses on a man who is released from prison on compassionate leave to care of his niece, after the death of her mother. 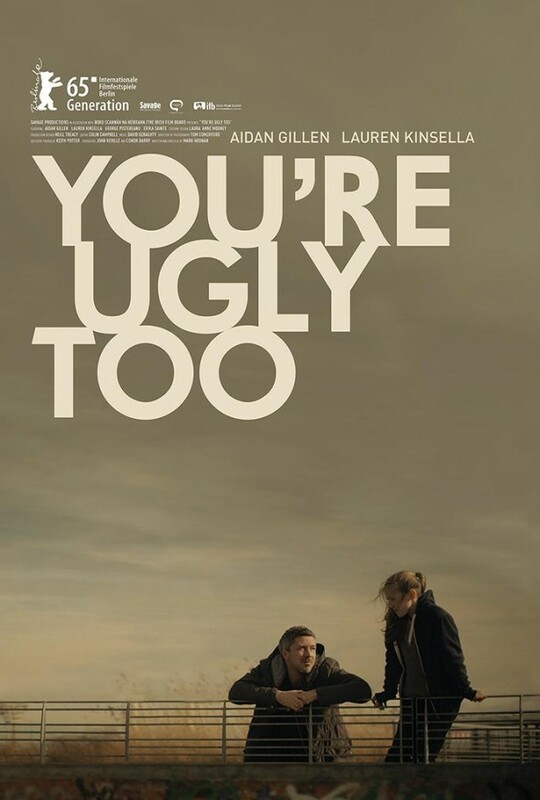 An odd couple of sorts, they leave the city behind to pursue what they both hope will be a fresh start in the sleepy surroundings of the Irish midlands. The two bicker and fight as they adjust to their new life together and make tentative steps towards becoming an improvised family. 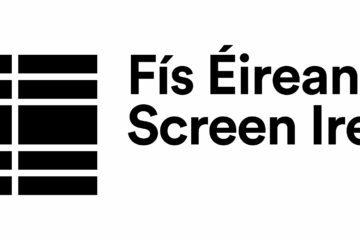 Earlier this year the film was selected for Screen Director Guild of Ireland Finder Series Award. 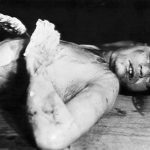 Deoch an Dorais (Name Your Poison) sees Football legend Anthony Molloy journeys to New York in search of justice for the toughest Irish immigrant America was ever to see: Mike Malloy – ‘The Rasputin of the Bronx’. 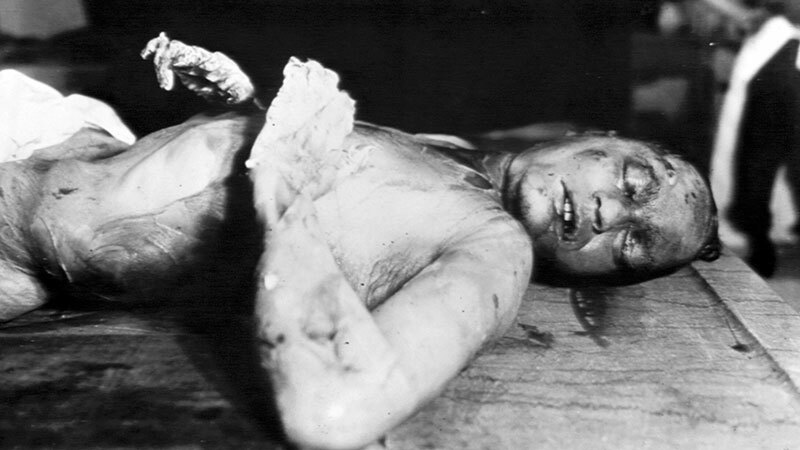 Malloy was a lowly alcoholic vagrant in Depression-era New York. Four unscrupulous associates saw him as an easy target for a fast buck. ‘Durable Mike’ survived more than 20 attempts on his life and Anthony Molloy tells his story here for the first time.The screening is a UK premiere, and will be introduced by the films director and producer, with a Q&A to follow. 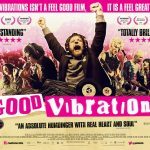 The 4 time IFTA nominated Irish film Good Vibrations tells the story of the legendary Belfast record shop of the same name and its founder, Terri Hooley. Terri Hooley is a radical, rebel and music-lover in 1970s Belfast, when the bloody conflict known as the Troubles shuts down his city. 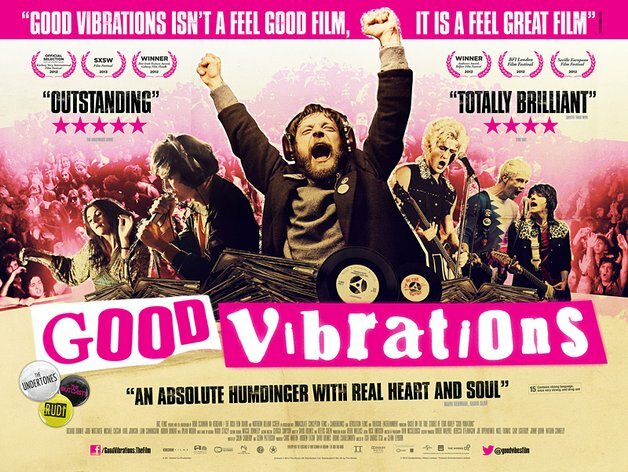 As all his friends take sides and take up arms, Terri opens a record shop on the most bombed half-mile in Europe and calls it Good Vibrations. 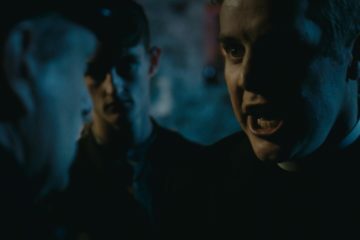 Through it he discovers a compelling voice of resistance in the city’s nascent underground punk scene. 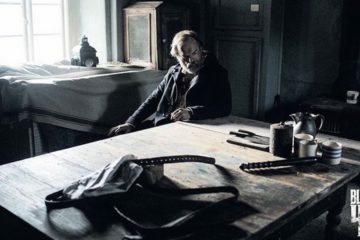 Directed by Lisa Barros D’Sa and Glenn Leyburn, the film stars Richard Dormer, Jodie Whittaker, Liam Cunningham, Adrian Dunbar, Dylan Moran and Killian Scott. 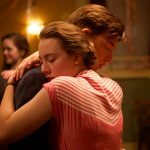 Set in the 1950s, Brooklyn sees a young woman move from a small town in Ireland to Brooklyn, where she has the opportunity for work, for a future and for love. 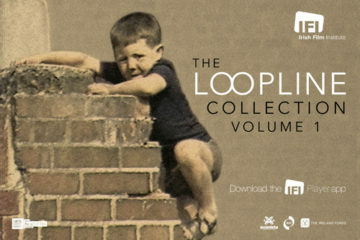 The film is an adaptation of Colm Tóibín’s best-selling novel by the equally best-selling British author Nick Hornby. 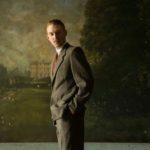 Intermission director Crowley has gathered an all-star Irish and British cast, that features Saoirse Ronan, Domhnall Gleeson, Emory Cohen, Jim Broadbent, and Julie Walters. 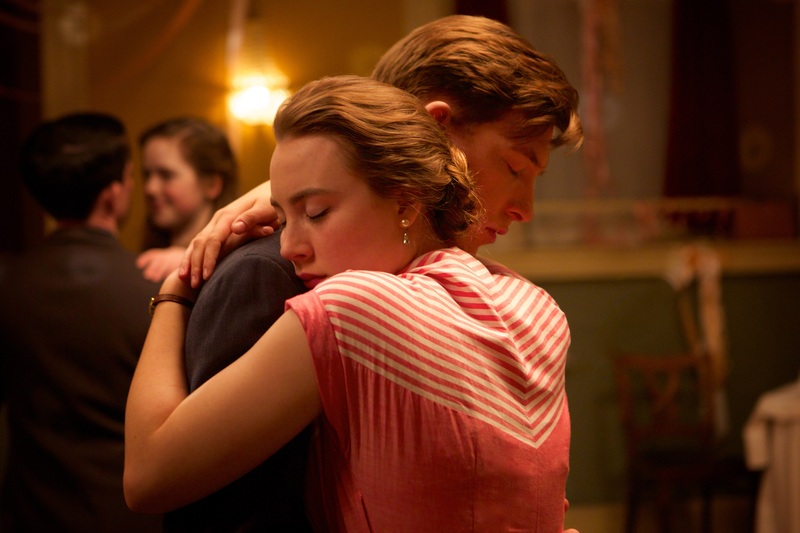 Brooklyn will be released in Irish cinemas on November 6th. 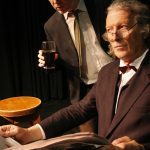 On the shorts front the two programmes will include a dynamic mix of comedy, drama, experimental, animation and all the unclassifiable genres in between. 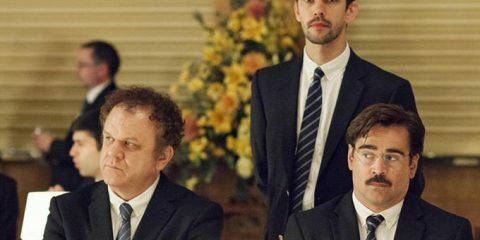 The programmes will showcase films that have done particularly well on the international stage, but will also introduce new films that premiere in the UK for the first time. Bafta award winner and Oscar nominated Boogaloo and Graham will be screened for the first time in Liverpool. 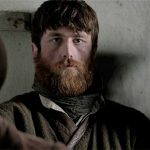 IndieCork Director, Mick Hannigan and some of Ireland’s finest directors will introduce the screenings and a Q&A will follow. The Liverpool Irish Festival takes place October 15th to 25th.